You can download it here , courtesy of organizer. 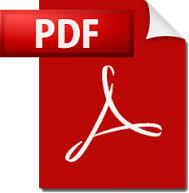 You can download it here , courtesy of Swift Athletes Association. 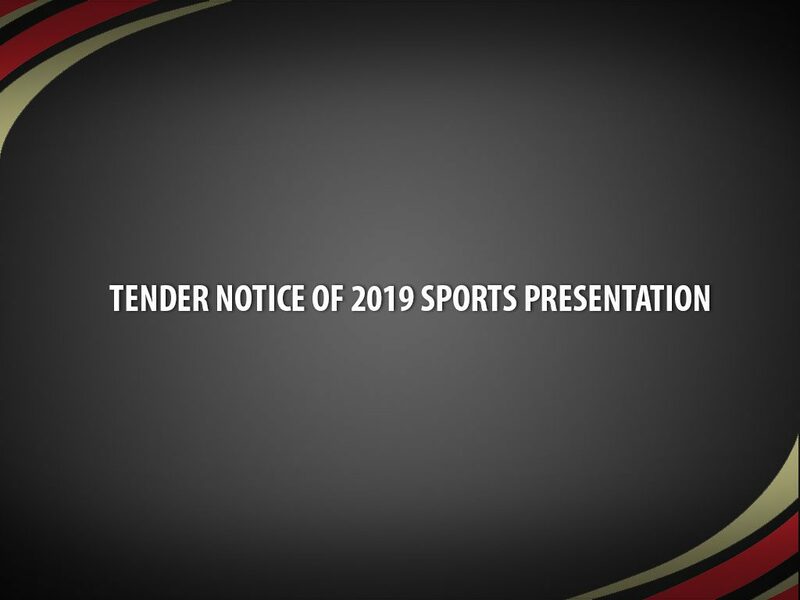 Singapore Athletic Association would like to invite tenders to provide Sports Presentation for our 81st Singapore Open Track & Field Championship taking place 28th and 29th March 2019. 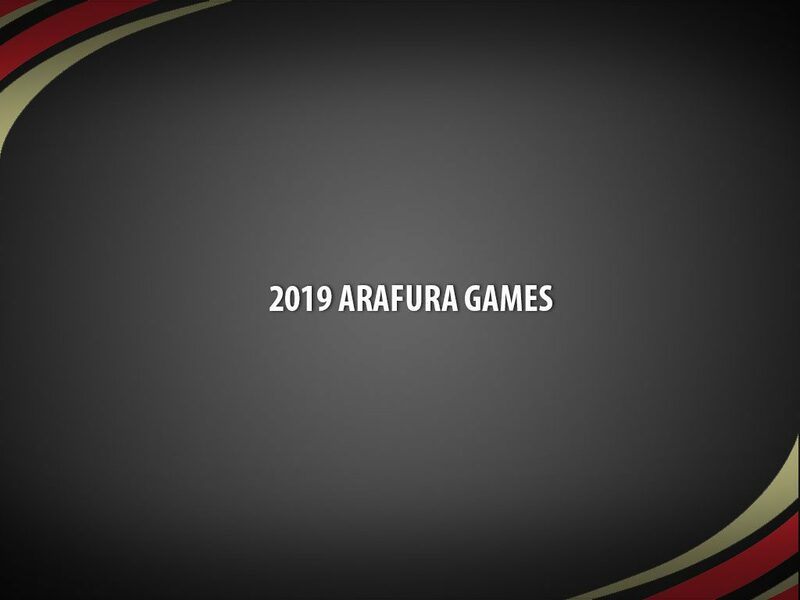 Eligibility: This is an Under 20's event and athletes must be 19 years or younger as at 31 December 2019. The minimum age on the day of competition is 15 years however athletes must turn 16 by 31 December 2019. 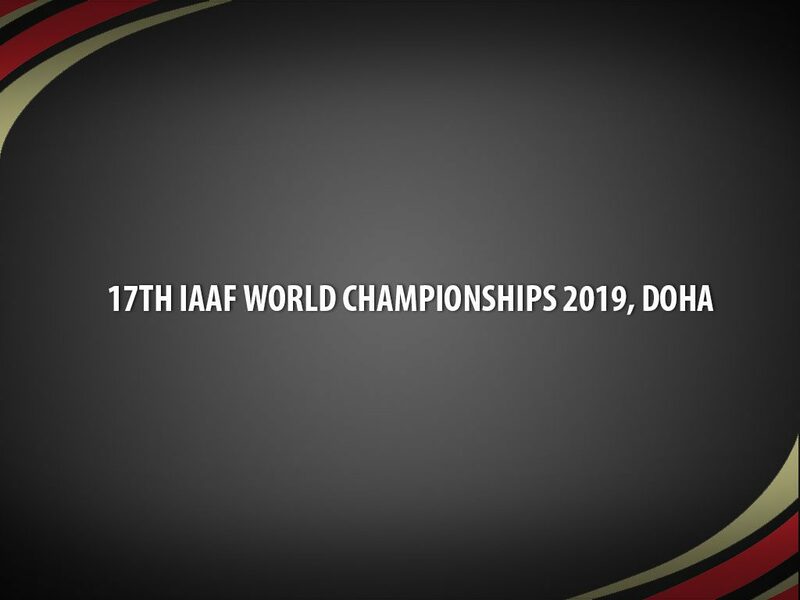 Singapore Athletics will not be sending a team for this competition as it is not part of our 2019 major games competitive plans. Any enquiries please contact . If you are a Singapore citizen and are affiliated with a SAA club, you can find more sanction application details here.